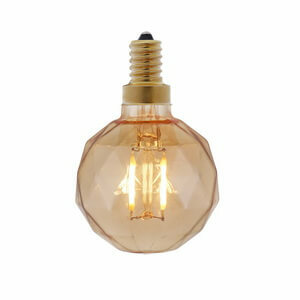 Dongguan BOFA Lighting Co., Ltd is among the largest and best indoor or outdoor string lights manufacturers. 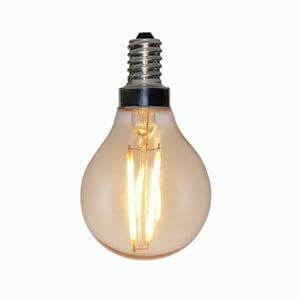 We are offering the best quality LED string lights to assist your decorative personality. 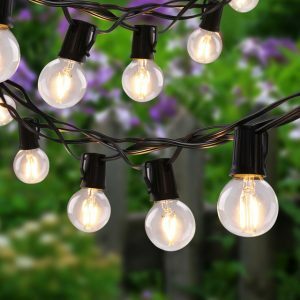 The S14 string lights on our platform are absolutely best for decorating a room or any event set to take place in your backyard. 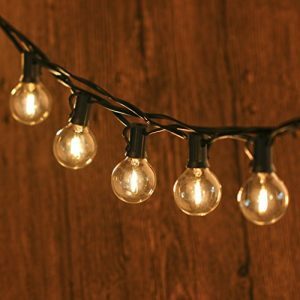 These patio string lights are the perfect article to give your event an exceptionally outstanding ambiance. 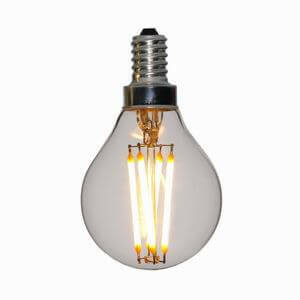 Their vintage style exposed filament LED bulbs provide a retro look, at the same time delivering a radiant glow, which creates an ideal and quintessential environment. 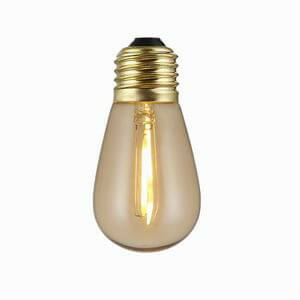 At Bofa we understand the power concerns of general public and thus our manufactured lights are power efficient and require merely 2 watts per bulb to function, using much less power than halogen or incandescent bulbs they are made to have a longer lifespan. 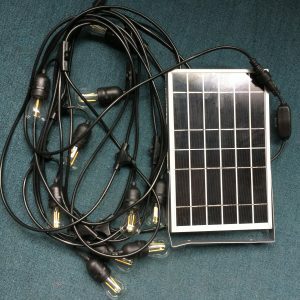 To keep these decorative string lights easy on the budget we have now also introduced solar panel equipped lights, eliminating the use of electricity totally. 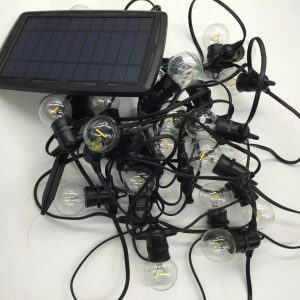 We have the massive collection of waterproof LED commercial outdoor string lights. 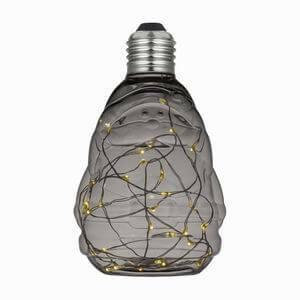 These lights provide endless opportunities to transform your backyard or any other outdoor space into something magical. 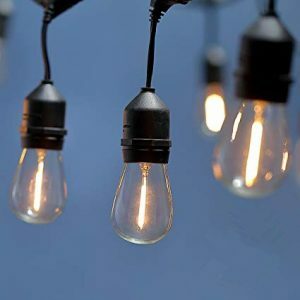 Our LED lights will add a touch of elegance to any outdoor space and are great for all occasions, including but not limited to weddings, barbecues, birthday parties, and family reunions. 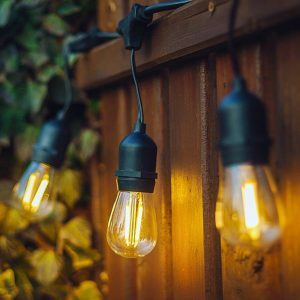 Our commercial string lights are infused with the latest weathertite technology, adding a sturdiness and durability which allows them to be left up all year round, through rain or shine. 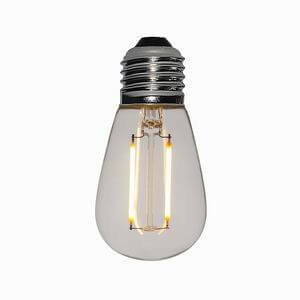 The lights available on BOFA are bright enough to light up any space but they also offer a possibility to be dimmed as per your requisition. 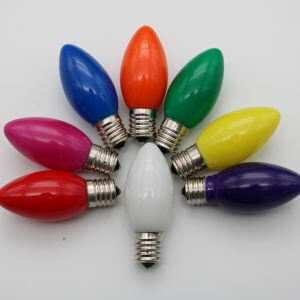 Available in plenty of colors and shapes, the opportunities with our decorative lights are endless and you can get creative with them to compliment your overall decoration. 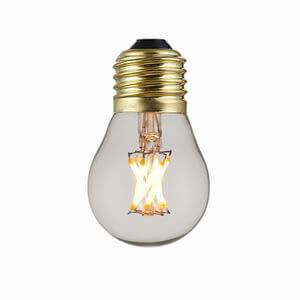 We Dongguan Bofa Lighting factory is a leading manufacturer professionally producing all kinds of decorative led bulbs, Vintage Led Bulbs, Soft flexible led bulbs, Dip led bulbs, CopperWire Led bulbs, Crown Mirror Reflecting lamp, Frosted lamp, Opal White led lamps, Oven lamps and Etc. We have more than 2000 different models.